When A ThinkBubble Bursts™: Happy Birthday, Chloe Bailey! 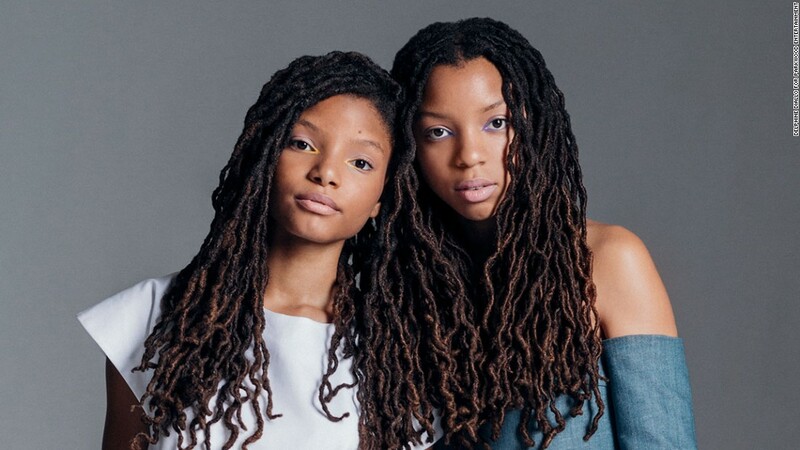 Happy birthday to Chloe Bailey of Chloe x Halle with her younger sister Halle. She just turned 20 years old today! 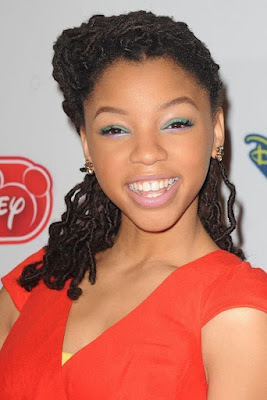 Chloe Bailey was born on July 1, 1998 in Atlanta, Georgia while her sister Halle was born on March 27, 2000. The girls first got media attention after winning "Radio Disney's Next Big Thing" competition in 2012. They even recorded a song called Unstoppable for the Austin & Ally: Turn It Up soundtrack in 2013. After their win almost a year ago, they started to upload pop song covers on their YouTube channel. 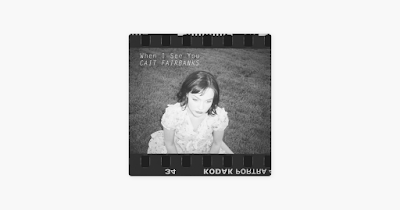 and Best Thing I Never Had. 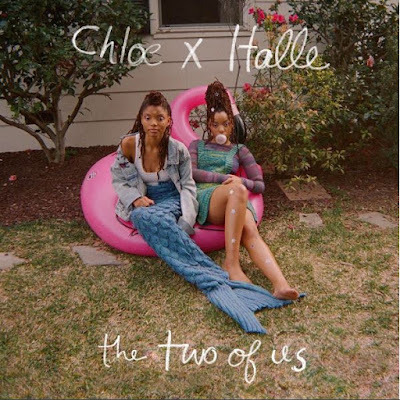 But, it was one song that Chloe x Halle sung that got the attention of Beyonce herself and that song was Pretty Hurts from the singer's fifth studio album. Their rendition of "Pretty Hurts" by Beyonce is the girls' most viewed cover to date with 15 million views and counting. After that, they were signed to Beyoncé's record label Parkwood Entertainment. 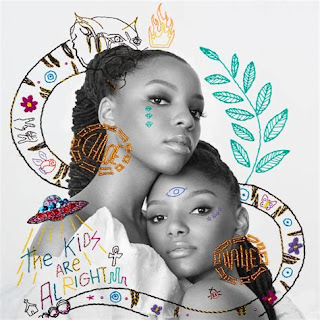 and most recently their debut album titled The Kids Are Alright (2018). Chloe is not only a singer, actress songwriter and producer just like her sister, but she is also a really good big sister to Halle. 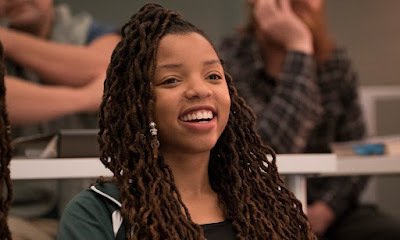 So, happy happy birthday to Chloe Bailey! Enjoy the rest of your day with your friends and family. 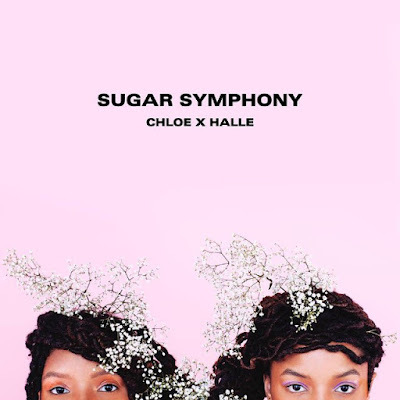 Make sure that you purchase "Sugar Symphony" from Amazon Music, Google Play, Apple Music and Spotify. Also, stream their mixtape "The Two of Us" on Google Play, SoundCloud, Spotify and Amazon Music or listen to it on YouTube. And don't forget to buy their debut album "The Kids Are Alright" on Google Play, Apple Music, Amazon Music and Spotify.